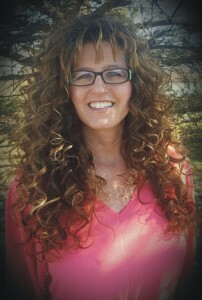 Melanie Burgess, author and illustrator, is a graduate of Charis Bible College, a licensed minister, and mother of three children. In 2014, she and her husband, David, moved from Colorado Springs back to Keyser, WV, where they are camp hosts at Rocky Gap State Park in Maryland. The aviary at the park inspired her first children’s book, Stinky Owl, and she is part of the Headline Books School Show Program.